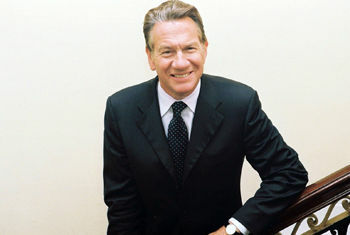 It took Michael Portillo little more than 10 years to get a seat in the Commons and then rise in power and esteem, to a point where he was a favoured leader of his party and possible future PM. A track record like that suggests to many a privileged friend of the rich and famous, with little or no understanding of or care for the ordinary citizen. However since leaving the house, almost a decade ago, Michael has endeared himself to many with his obvious respect for solid workmanship and creative energy, as found in the great Victorian Railways and the daily life of ordinary hard working citizens. An historian at heart, Michael will share his extraordinary story told with more than a touch of dry wit. Then the audience will be invited to ask questions in a Q&A.